This weekend's boat shows are on both coasts of the United States and everywhere in between. The big ones are in New York and Seattle, but there are also great boat shows this weekend in places like Minneapolis and Birmingham, Charlestown and Cleveland, Austin and Cedar Falls (Iowa). 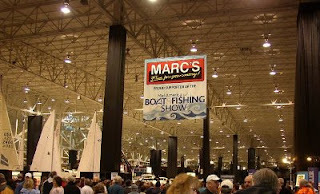 Details on all these shows are in our calendar of boat shows. Out of the country? That's no (or should we say NEIN) excuse! One of the largest boat shows in the world starts Saturday in Dusseldorf, Germany. And there are even more shows outside the US over the next few weeks. 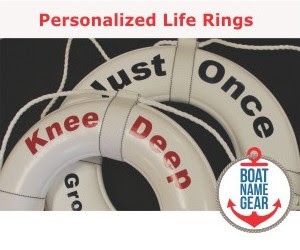 Those are all on our boat show calendar, too. When you can't get out to a boat show, we'll bring one to you. If you enjoyed our report and pictures from the Providence boat show last weekend, stay tuned this weekend for our report from NYC after we visit the New York National Boat Show on Thursday. By the way, if you see a guy walking around the show with a FirstBoat hat, simply ask him for one to get one free (or a FirstBoat t-shirt, while supplies last). 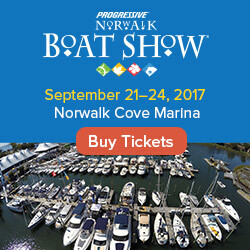 As always, you can find links to the official websites, directions, and more for these and other upcoming events on our calendar of boat shows.